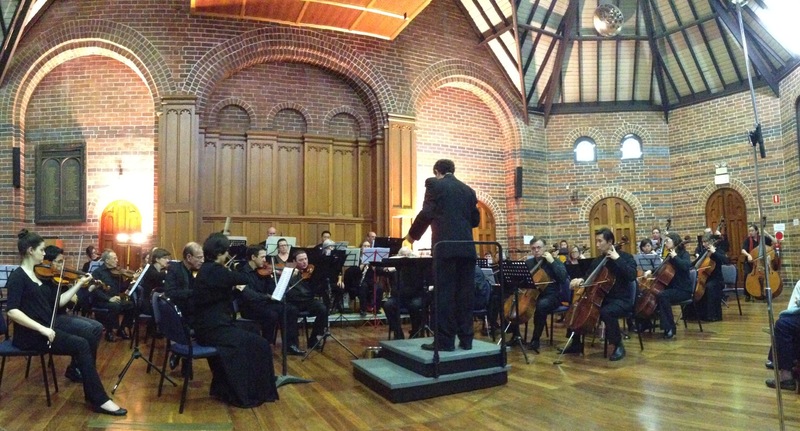 Mosman Symphony Orchestra is a community orchestra based in the north of Sydney. We work in partnership with our choir, the Mosman Symphony Chorus. Located on the northern shores of Sydney Harbour, Mosman offers a rich cultural life amidst beautiful bushland surrounds. Mosman Council plans for building and development, maintains parks, beaches and sporting facilities, provides services for children, youth and seniors and runs cultural activities, a library and an art gallery. The Mosman Community Bank Branch of Bendigo Bank. 652 Military Rd, Spit Junction. Helping our local community to prosper. Smiling Smiles Orthodontics in Gurrigal St, Mosman, proud to offer years of combined orthodontic experience in a positive, caring, state-of-the-art environment.